Marianne is the General Manager of Scandinature. Before joining the film industry Marianne Landin spent 15 years as a pharmacist, setting up and heading new hospital and primary health care pharmacies. With her training as a pharmacist and biologist , her interest has focused on health care in different cultures and on ethnobotany and toxicology. This led to her first work in the media industry, researching and producing the documentary film Green Medicines, a Growing Asset in 1989. This was a first step, soon followed by research for and productions of several science shows for TV and international documentary films. In 1995 Marianne Landin became the producer of the weekly show naturen (Nature) for Swedish commercial broadcaster TV4. In this position she was also responsible for international program acquisitions for TV4’s natural history slot. In partnership with the program’s host Bo Landin she traveled around the world to produce more than 100 episodes of the acclaimed show. After many years of hard work, Marianne is coming to realize the importance of quality in life. She says that balancing work and play may be hard, but it is ever so important if you want to feel good. 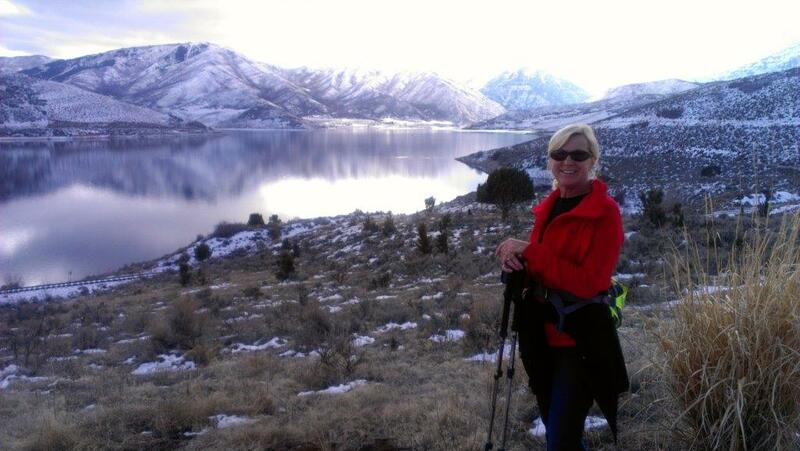 In the USA, especially in the Wasatch Mountains of Utah, she enjoys hiking, snow-shoeing and skiing. 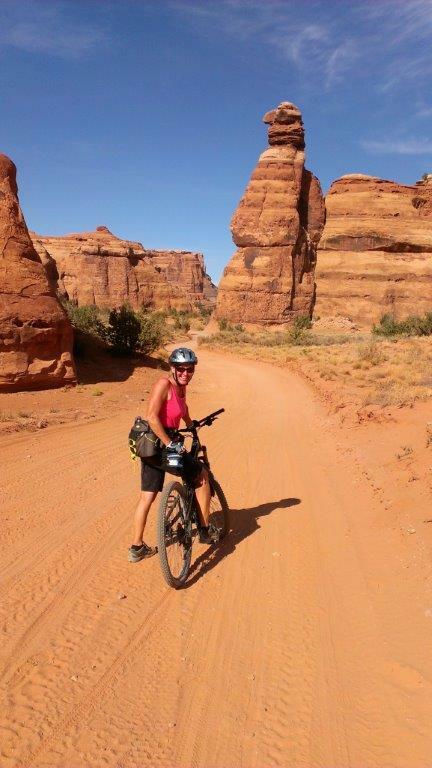 Days in southern Utah, especially around Moab, offer endless opportunities for play and exercise. And during visits to Sweden she will not miss an opportunity to pick mushrooms and berries. And did we tell you she once was a cowgirl in Idaho, pushing cattle through an amazing landscape.